JioCinema, Jio’s digital app and Disney India have come together to offer timeless stories and beloved characters from the biggest brands in storytelling: Disney, Pixar, Marvel, and Lucas film to Jio users across age groups. For the first time ever, the app will host a dedicated Disney branded section on the homepage with content spanning across movies, animation, series and shorts. 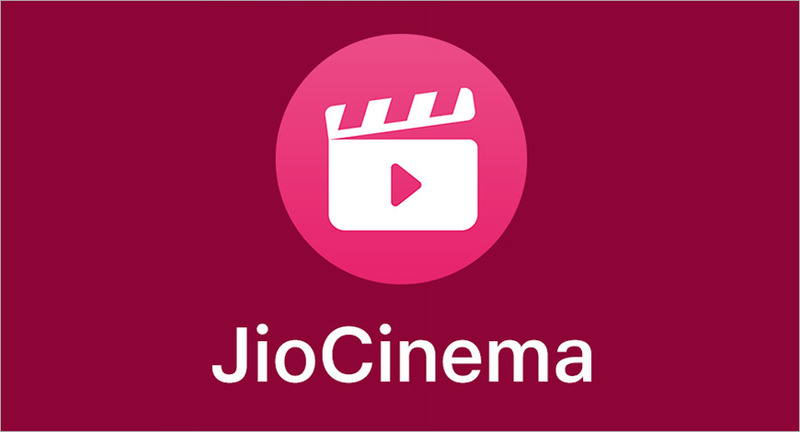 Disney content on Jio Cinema is available through an exclusive Disney-Jio section on JioCinema’s welcome page.